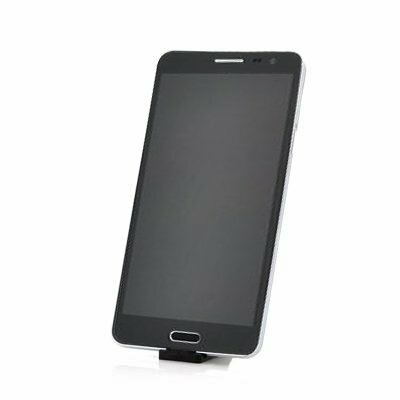 Successfully Added 5.7 Inch IPS Display Android 4.2 Smartphone "Scribble" - MT6589 Quad Core 1.2GHz CPU, 8 Megapixel Rear Camera (Black) to your Shopping Cart. 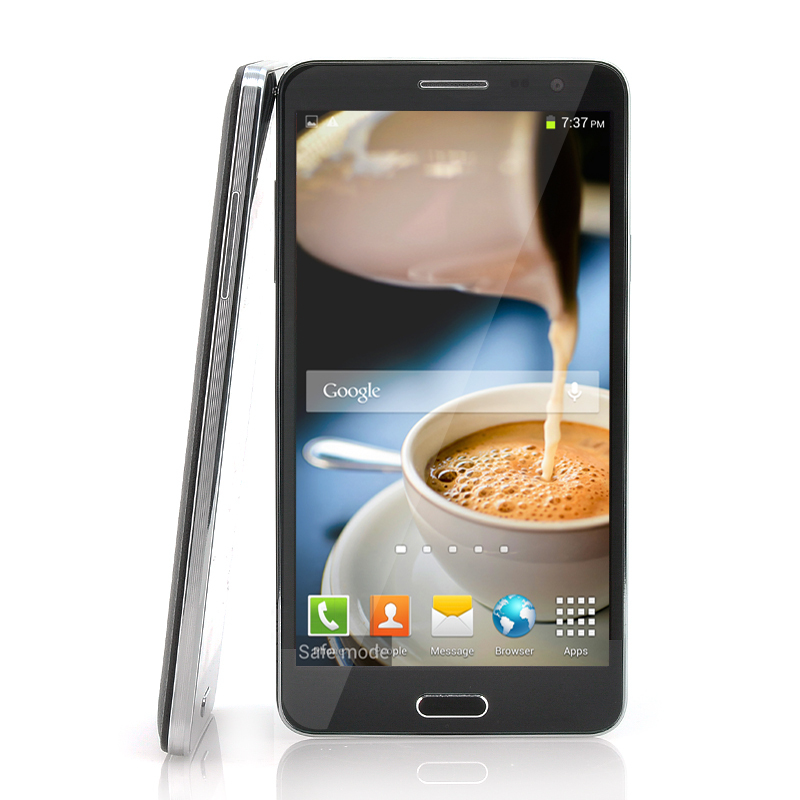 5.7 Inch IPS Display Android 4.2 Smartphone is an impressive handheld communication and media playing device that has a MT6589 Quad Core 1.2GHz CPU as well as a 8 Megapixel Rear Camera. With a very cool appearance, this smartphone that is known as the “Scribble” is a large phone with a leather looking back case to add a bit of style. Straight away the 5.7 inch IPS display will capture your eye as it has a 1280x720 resolution with 258 pixels per inch to ensure your contents will be shown in the highest quality possible. Plus you can navigate through the “Scribble” phone’s menus and contents by using the 5 point capacitive touch screen. This high quality cell phone uses an Android 4.2 operating system that allows you to create your own personal lay-out as well as being able to download applications and content from the online Google Play store. Plough your way through games, videos, applications etc without any lag as the “Scribble” quad core phone has a MT6589 Quad Core CPU than can reach speeds of 1.2GHz. Located at the rear of this phone is a built-in 8 megapixel a camera, which can be expanded via interpolation to 13 megapixel therefore every moment will look great when you capture it. This large phone also has many other attractive features including Bluetooth, 3G connectivity, a Wi-Fi receiver and even two built-in SIM card slots, where one supports normal sized SIM cards and the other supports Micro sized SIM cards. This 5.7 Inch IPS Display Android 4.2 Smartphone is in stock now, we guarantee it can be dispatched within one working day with a 12 months warranty. Brought to you by the leader in electronic devices and wholesale Android Phones, Chinavasion. Quick, sharp display, sleek looking...totally awesome! Love the phone too much! Have had a few days, so far so good. Thanks Chinavasion...you guys rock! battery, the sensitivity of screen and some times it crashes.